This property breaks the rental cycle to allow you to own your own home or low maintenance investment property. 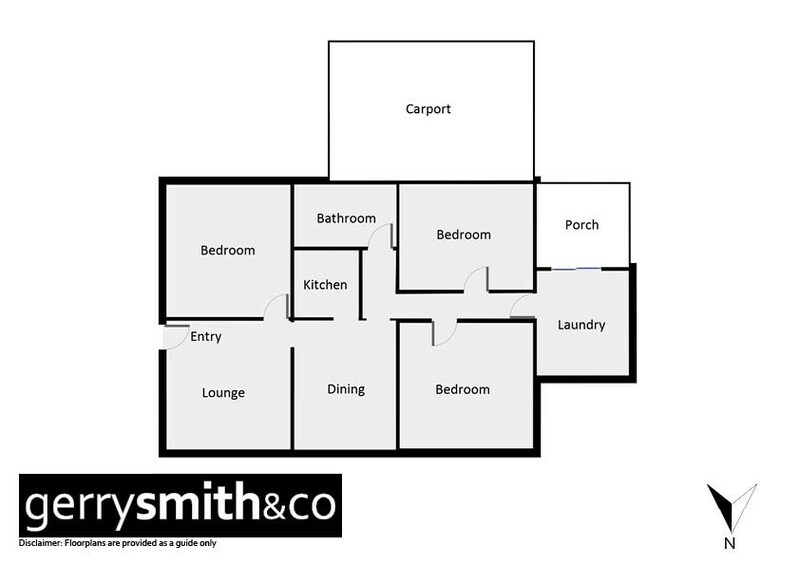 Featuring 3 bedrooms, kitchen/dining room, separate lounge with split system and gas heating. This large approximately 1000 square metre allotment also includes a 30x30 foot shed with cement floor and power.